Great book just out, “A Place Called Heaven,” by Dr. Robert Jeffress – A wonderful man! We started following Jeffress back in 2007 when he was trying to prevent Mitt Romney from becoming the Republican presidential nominee because Romney is a Mormon. Jeffress argued then, and again when Romney ran in 2012, that Mormonism is a non-Christian cult and since Christians should always prefer a Christian candidate they shouldn’t support Romney. Jeffress’ thoughts on this subject seemed to change in 2015 when he got on the Trump train. 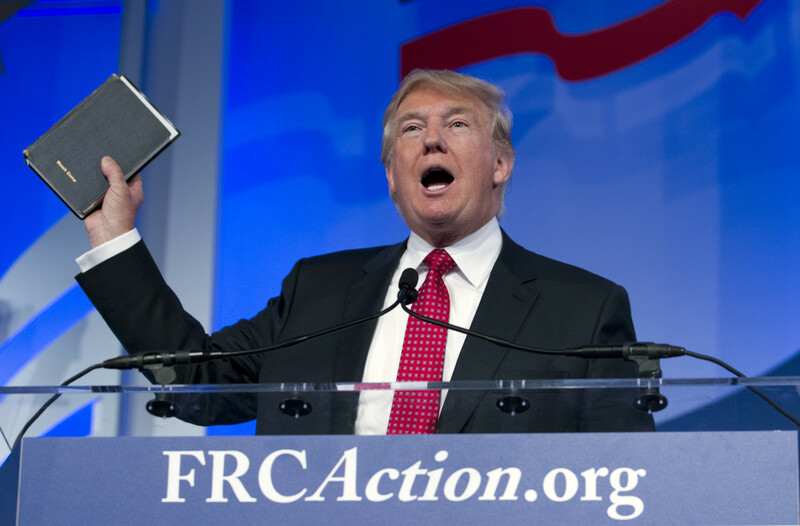 Jeffress was one of the first Religious Right leaders to get behind Trump’s candidacy and eventually joined his evangelical advisory board. 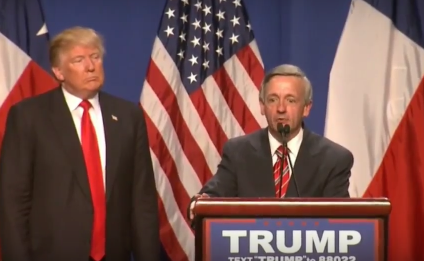 On Inauguration Day, Jeffress led a private prayer service for Trump and his family, where he found biblical parallels for Trump’s war against the mainstream media and obsession over building a southern border wall. 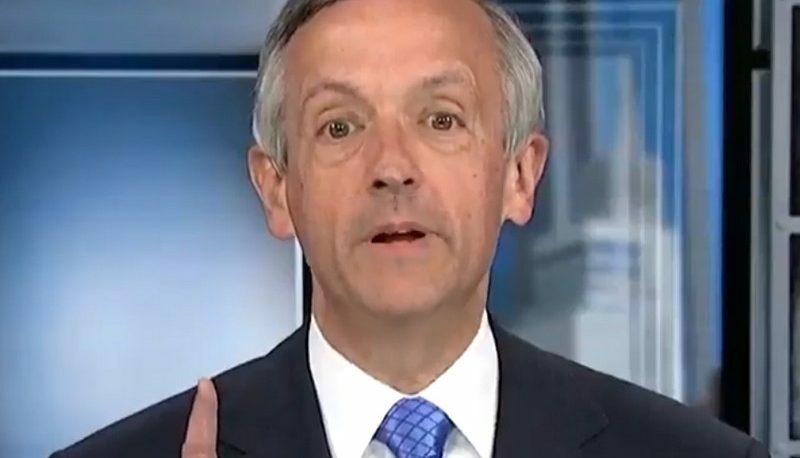 Since Trump has taken office, Jeffress has been there to defend Trump against charges of racism, downplay questions about the Trump campaign’s collusion with Russia, give the president advice on judicial nominees, and grant him God’s permission to launch a war against North Korea. Catholicism is a “counterfeit religion” that comes from Satan. Christian terrorism is “almost nonexistent in the world today” because “only eight” people have died in abortion clinic bombings. 9/11 was God’s punishment for legal abortion. “Fifty Shades of Grey” is a sign of the End Times.